The oldest international rivalry in international cricket will be contested again this week in Toronto as Canada and the USA do battle in three 50 over matches on Tuesday, Wednesday and Thursday. 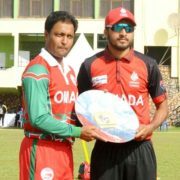 Oman continued its meteoric rise by winning the ICC World Cricket League Division 3 after a rain hit day in Uganda, while Canada secured the runners-up position. 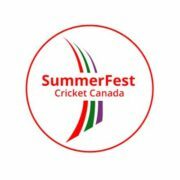 Cricket Canada has published a twenty-one man training squad of players to prepare for the ICC World Cricket League Division 3 which will be held in Uganda from May 21-31, 2017. 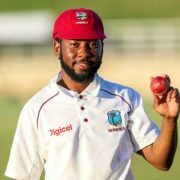 The WICB began their 2016 cricket schedule with the opening round of the NAGICO Super50 series in Trinidad and Tobago (Zone A) and St. Kitts (Zone B). 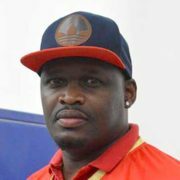 Hall of famer Davis Joseph is strongly backing the International Cricket Council (ICC) Americas team to come good when they make their inaugural appearance at the 2016 West Indies Cricket Board (WICB) Super50 tournament. 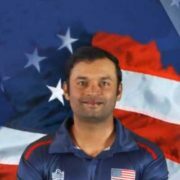 The International Cricket Council (ICC) today announced the squad for Phase 2 of the ICC Americas Cricket Combine that will be held in Indianapolis, USA from September 24-27.